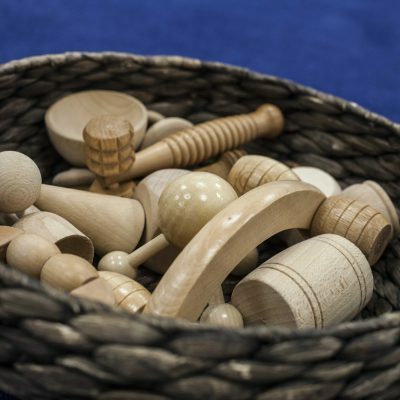 The Psychologist Elinor Goldschmeid and Sonia Jackson coined the phrase “Heuristic Play” to describe play which involves young children exploring the characteristics of real objects. The word heuristic means to find out or discover through trial and error. 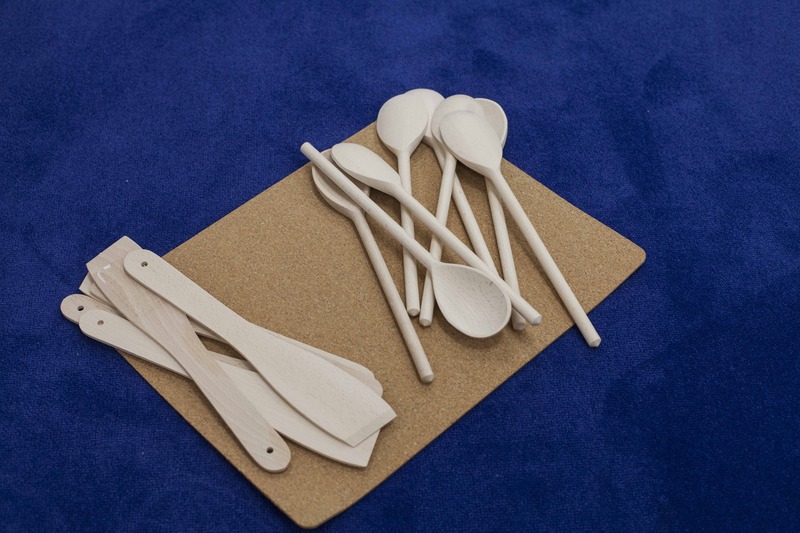 Heuristic play involves discovery through the use of natural materials, household or kitchen utensils for a defined period of time in a planned environment. 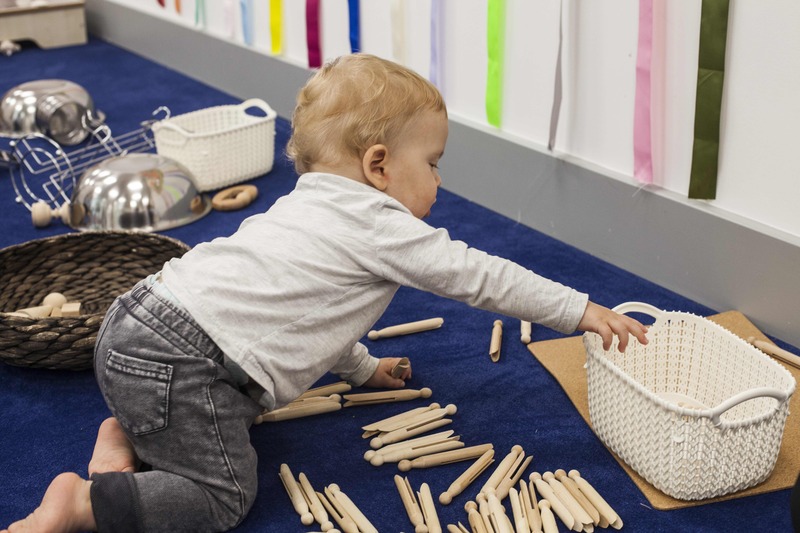 At The Wandsworth Preschool, promoting sensory development is at the heart of our younger children’s curriculum as we aim to help develop children’s interest and curiosity in the world around them, their concentration and self- confidence. 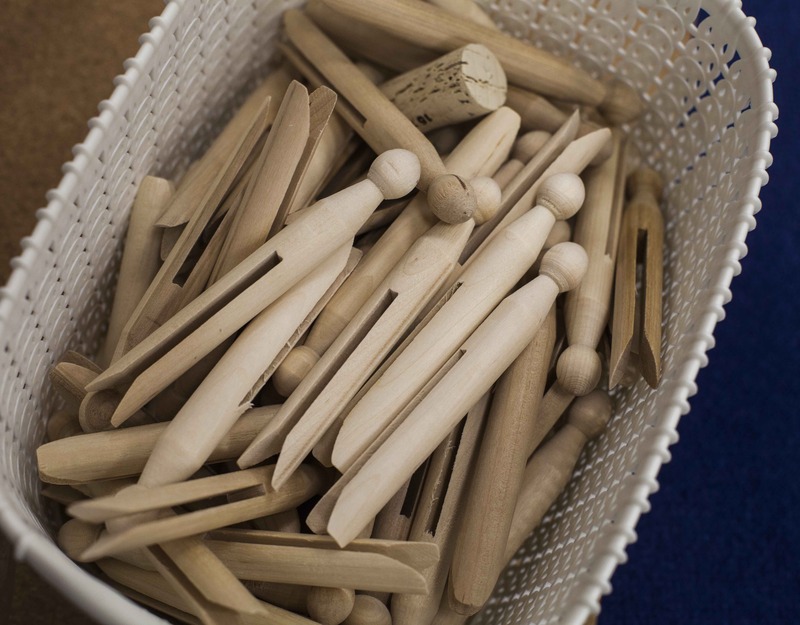 We aim to develop children who are interested in the world around them, curious and confident enough to try things out and have a thirst to learn about the world around them. 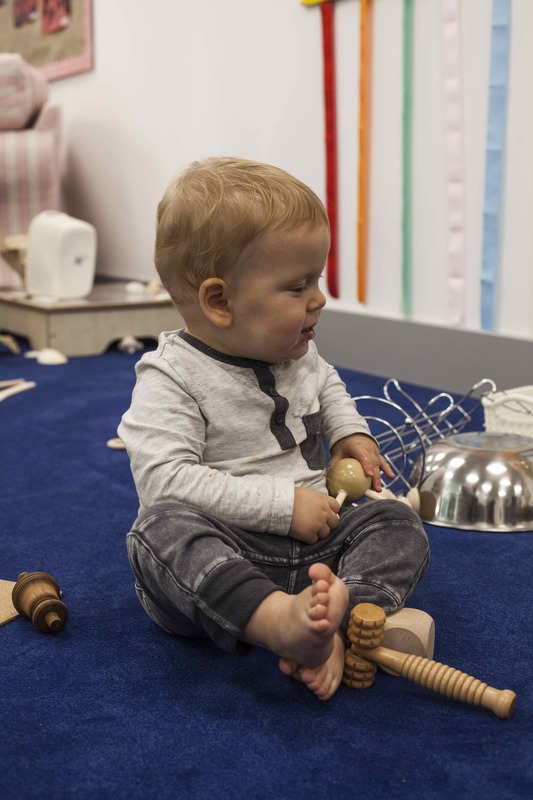 During a heuristic play session, our staff work hard to create a calm relaxed atmosphere allowing babies to fully explore the objects provided for them. The adults, having planned the objects to be explored and having created the right atmosphere and then they sit back and observe. They are attentive but do not direct the play. 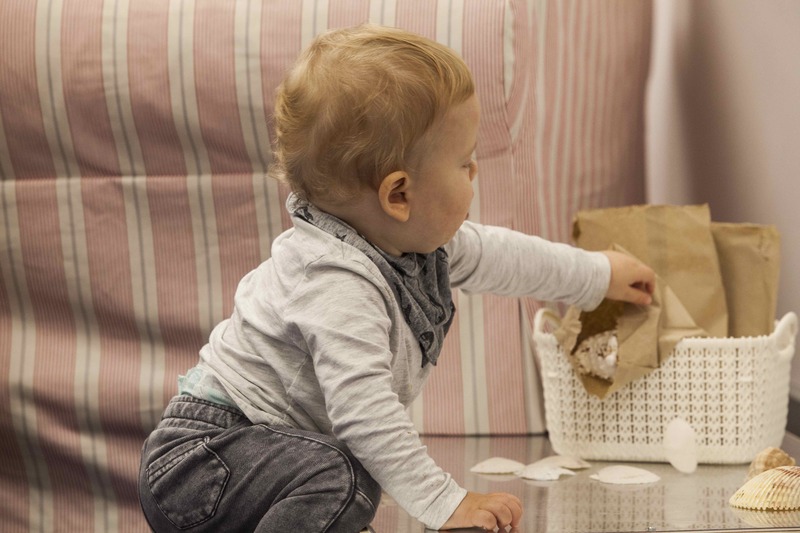 The babies make the choices of objects to explore for themselves, building self- confidence and developing concentration. 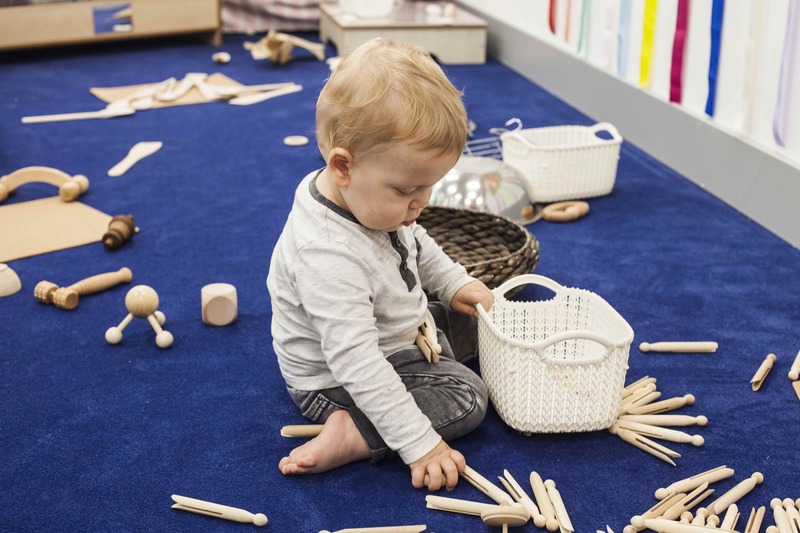 Through observation of heuristic play our staff learn much about the child’s development and their abilities and interests. This information is used to plan the next sessions for the child, helping to build on their abilities and develop their interests further. 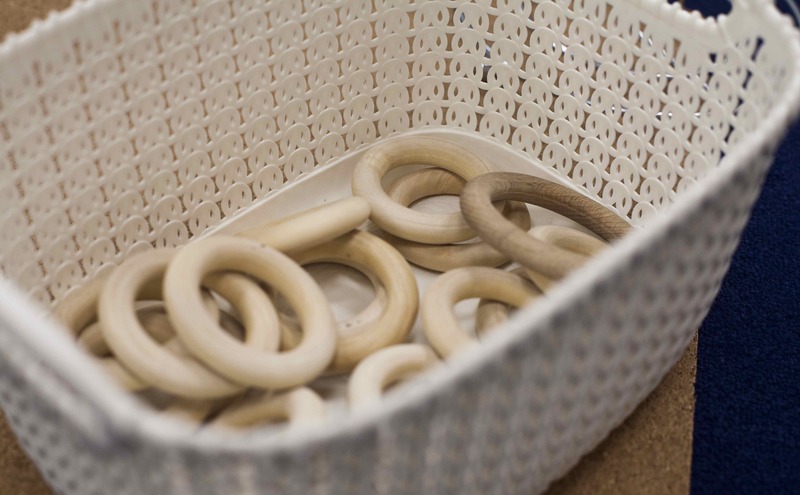 So, for example in a recent heuristic play session, the staff observed a child who was interested in posting objects through spaces. They planned a range of opportunities for the child to explore the concept of posting further They introduced boxes with flaps and boxes with square cut out and weaving frames to the environment so the child could continue to explore the concept of posting in different ways gaining both skill and confidence.